Fugitive businessman Mehul Choksi in a statement has claimed that he lawfully applied for citizenship in Antigua to expand his business and to obtain visa-free travel to 130 countries. He said, "I can state that I lawfully applied to be registered as a citizen of Antigua and Barbuda under the Citizenship by Investment Program. During the course of my application, I did all that was lawfully required of me to do. My application for citizenship was in due course approved. My application was motivated by my desire to expand my business interest in the Caribbean and to obtain visa free travel access to 130 or so countries. That remains my reason for choosing to become a citizen of Antigua and Barbuda." "In January 2018 I had a need to visit the United States to receive medical treatment. Having received treatment I am still in a state convalescence. That being the case I have decided to reside in Antigua and Barbuda," he added in a press statement through his lawyer. This comes two days after Central Bureau of Investigation (CBI) wrote to Antiguan authorities demanding details about him. The CBI in its communication sent to Antiguan authority also cited diffusion notice by Interpol against Choksi, seeking details of his movement and his present location. However, India does not have bilateral extradition or mutual assistance legal treaty with Antigua. Keeping that in mind, India which is a member of the Financial Task Action Force reportedly might seek cooperation from the money-laundering watchdog. India may also seek assistance under the United Nations Convention against Corruption. 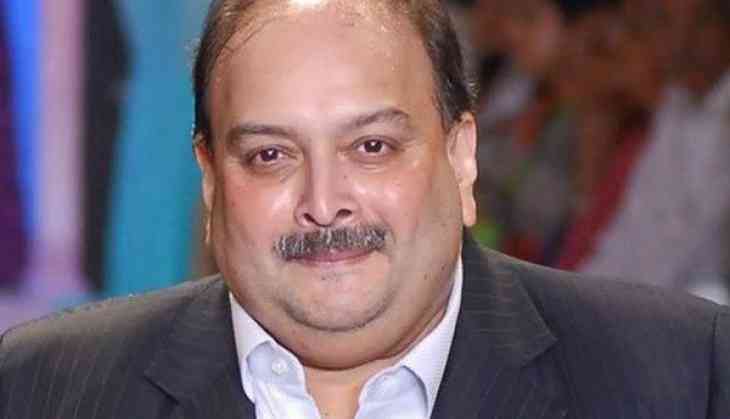 Earlier Choksi refused to return to India, saying he fears "mob-lynching".